Home » Blog » Beware of These 5 Furnace Breakdown Warning Signs! If your furnace needs replacement or repair, it will definitely show signs of malfunction. Do not wait for your system to break down completely before doing the necessary action. 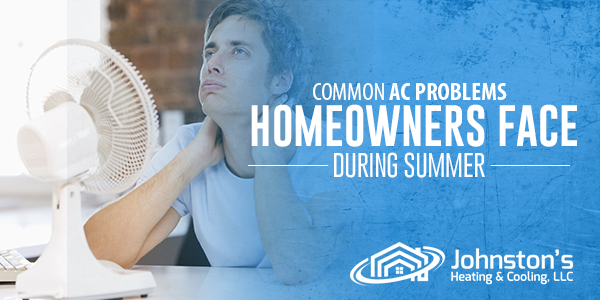 Call your HVAC contractor immediately as soon as you noticed these warning signs. A typical furnace has a life expectancy of 15 to 20 years. If your furnace at home is close to retirement, you should start looking for a new system. A furnace that is too old will no longer work efficiently compared to newer units. Shop for a replacement unit as early as now to prepare for emergency system failure. Are your monthly bills continuously rising? You will know if the furnace is slowly deteriorating if your energy bills went up suddenly. As the unit ages, it loses efficiency especially if not serviced and maintained properly. Your energy bills increase because the furnace consumes more energy while operating. Do you hear unusual noises from your furnace? Be wary! These noises are obvious indications that your heating system has reached its end. Carve out some of your time and observe your furnace for unusual sounds like squealing, banging, rattling or popping. If these sounds occur more often, it is a sign that your heating unit might need a repair or an upgrade. Turning on your furnace means you are allowing the warm air to circulate throughout the house. But while running the furnace, your family might be at risk of carbon monoxide once the heat exchanger has developed cracks. When carbon monoxide enters your home, you will experience frequent headaches, nausea, flu-like symptoms, and burning sensation. Cracks in the heat exchanger are caused by damaged or worn-out mechanical parts of the furnace that need repair. If you feel discomfort and restlessness at home, your furnace might be the culprit. Call a service technician to inspect, repair or replace the unit. Take note of these warning signs to avoid emergency furnace breakdown these cold months. Once you notice these signs, call us at Johnston’s Heating & Cooling for a complete furnace inspection, servicing, and maintenance. Contact our experts today!